Our annual Silent Movie Series is curated by our own house organist Dennis James. Each movie event is presented with live musical accompaniment on our historic Mighty Andy Crow Wurlitzer Organ—a treasure restored from 1924. Four of Charlie Chaplin’s hilarious short films presented together for a jolly afternoon of everyone’s favorite Little Tramp! 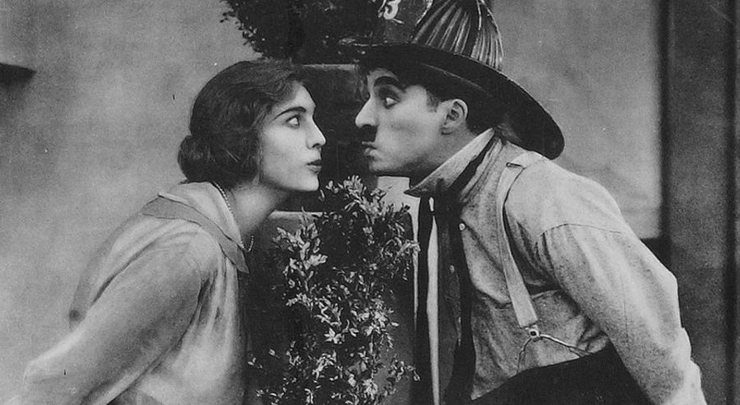 The Immigrant, The Vagabond, The Fireman, and The Adventurer all star Chaplin and his favorite leading lady Edna Purviance.